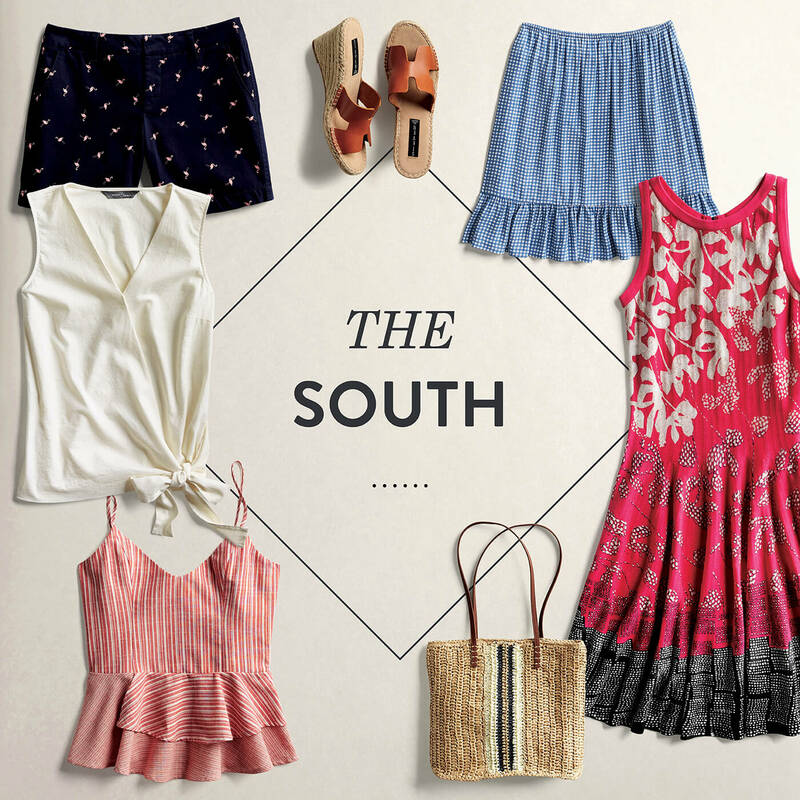 Are you a sun seeker who loves flirty dresses or a city girl who prefers statement tops? 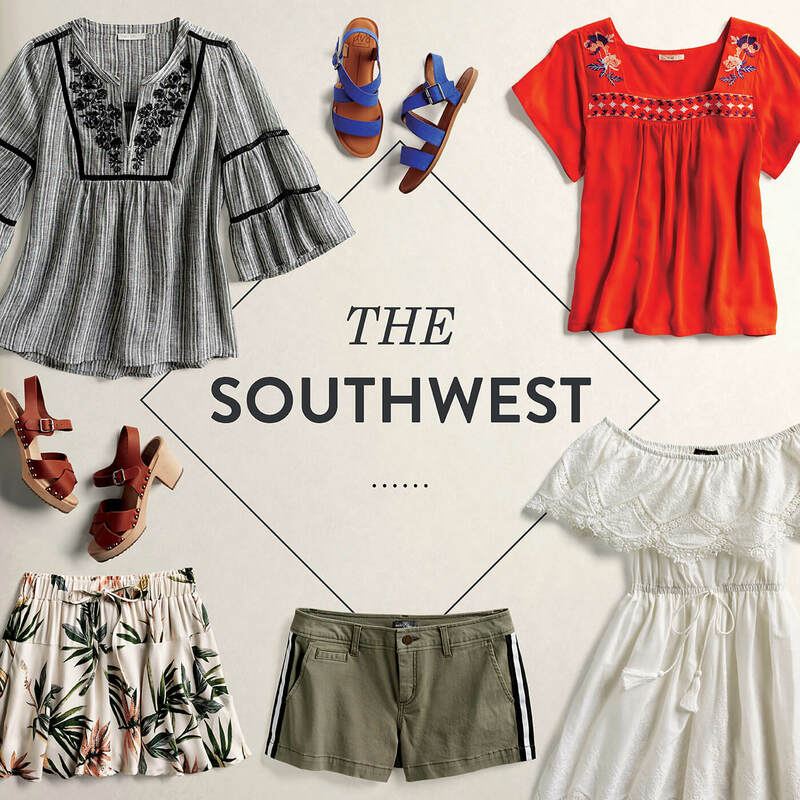 Your personal style can say a lot about the travel destinations that suit you. 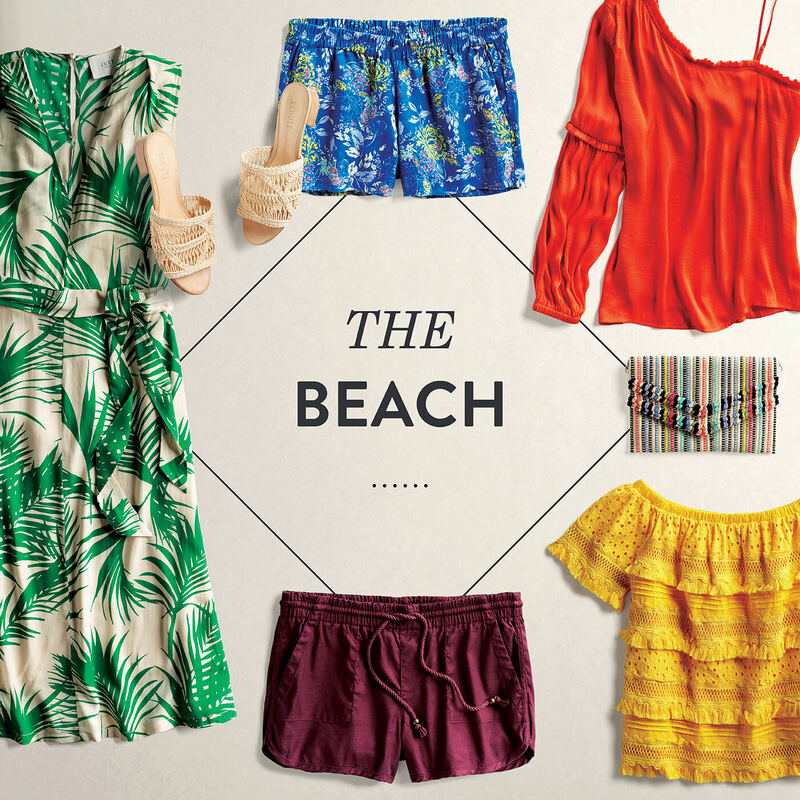 Depending on what clothes you wear most often, your perfect vacation might be lounging on a tropical beach with a piña colada in hand or hopping from museum to alfresco dinner in an urban setting. 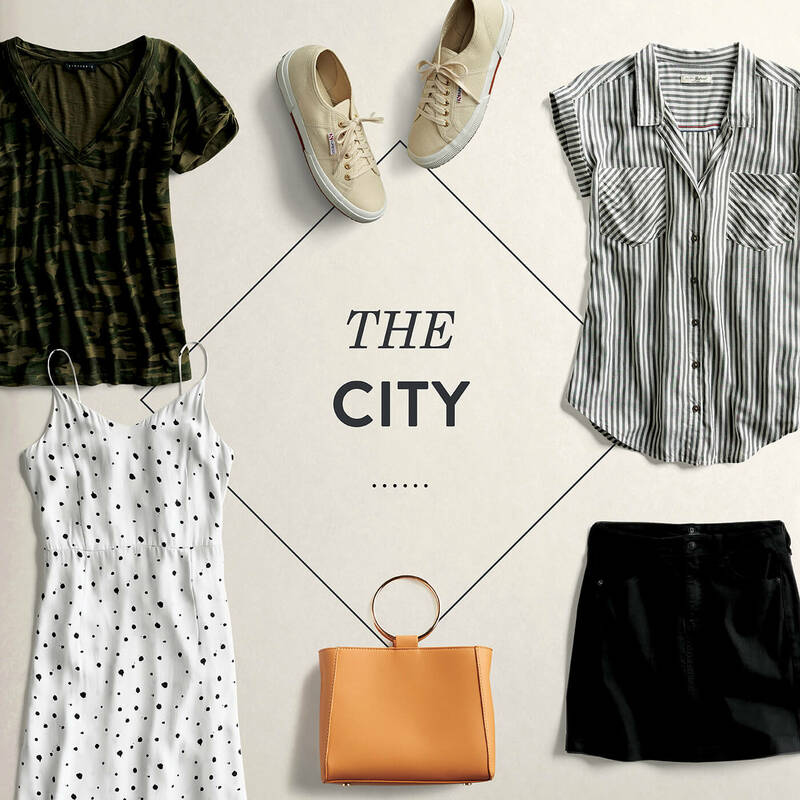 Choose the items that best describe your style in the quiz below to find out where your next adventure could take you. Ready for a trip—on us? See how you can be entered to win one of 10 trips and a 10-item Fix this month!